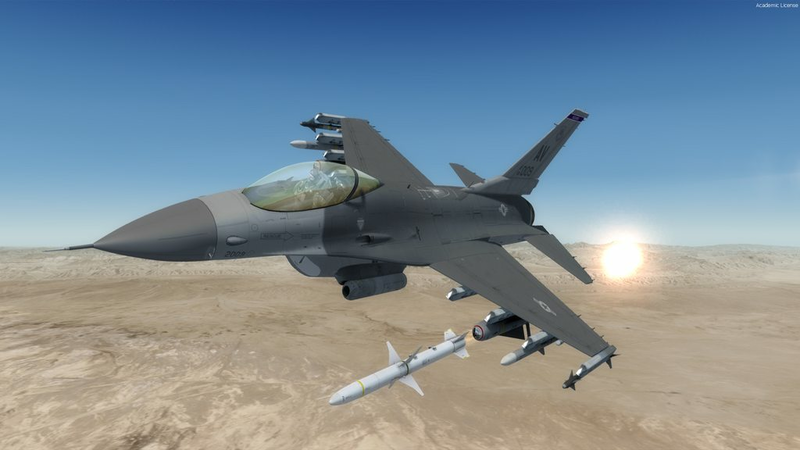 I have a question to Lockheed Martin. 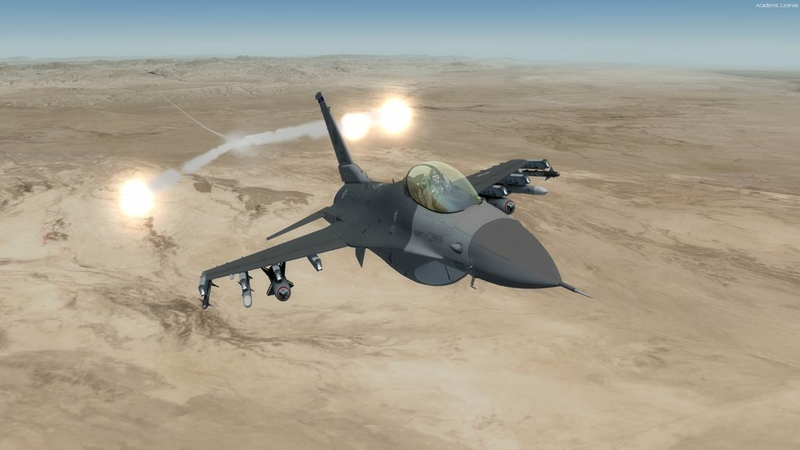 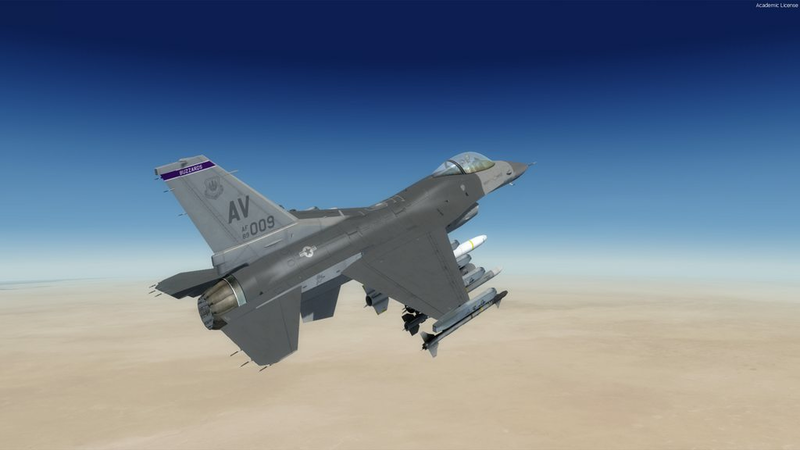 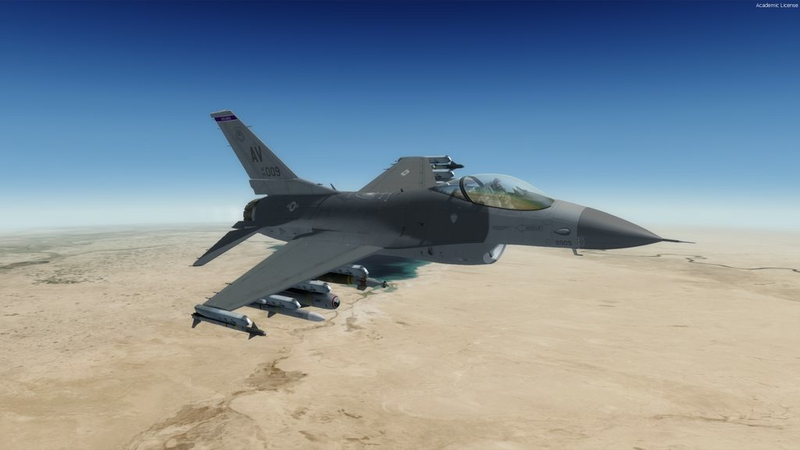 Are minor modifications allowed to be made to any of the Prepar3d default aircraft for example adding weapons and hard points to the F-16. 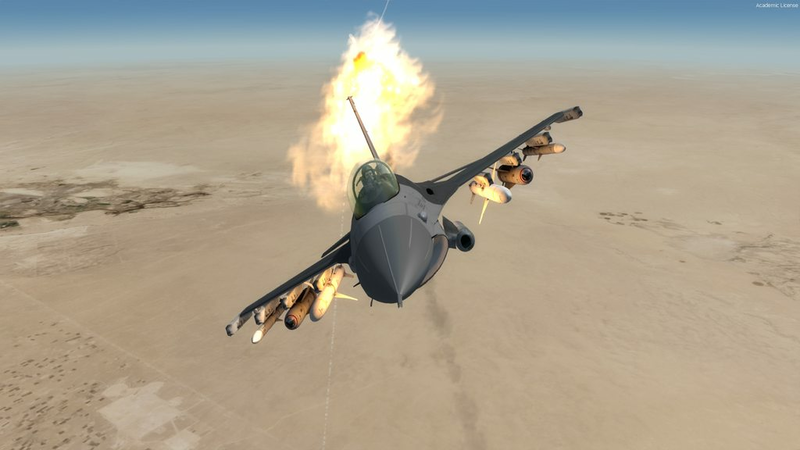 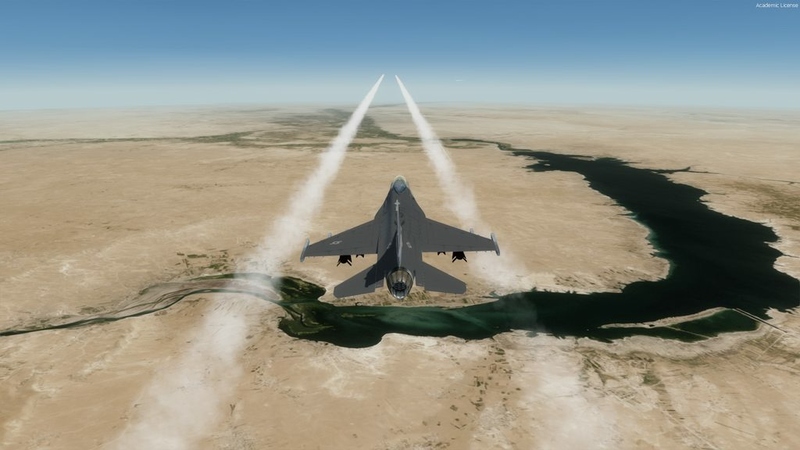 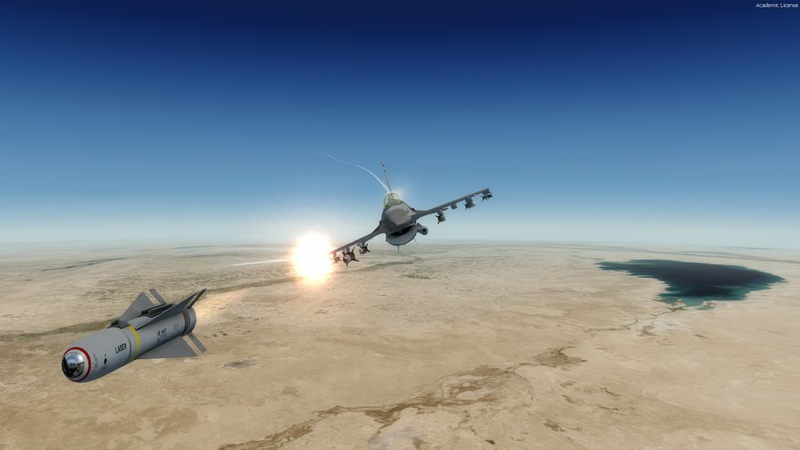 The following are screenshots of an F-16C with edits created by another person using Tackpack by VRS.